How can i create a project number generator for my form? I'm creating a form and was wondering if there is a way to add a number generator to it. here's what i have done so far, From the quick tools I added 'number' to my form and made it invisible. I tried adding a calculating condition but was unable to get a result. 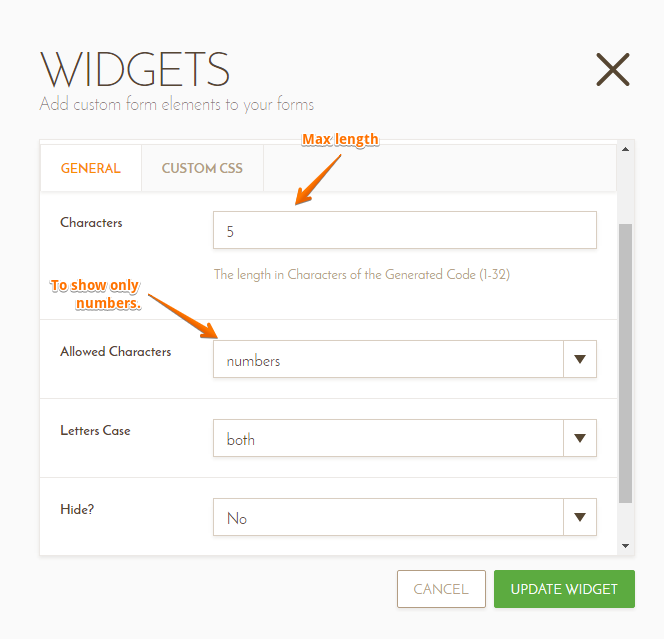 Yes, this is possible and you only need to add the Random Value Generator to your form, here is the link to the widget: http://widgets.jotform.com/widget/random_value_generator. 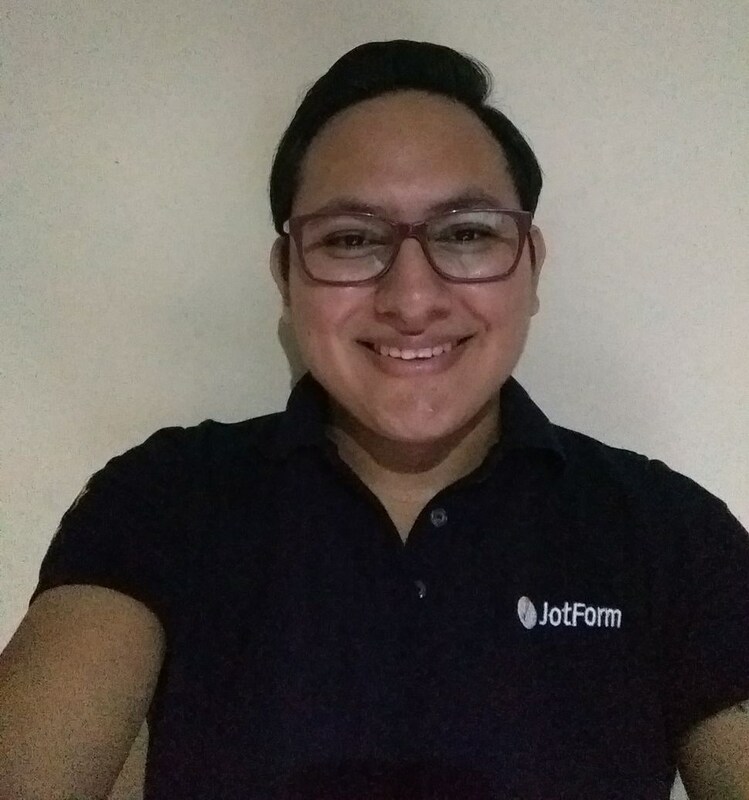 I did a demo form and you may take a look on this link: https://form.jotform.com/60877423750965. If you do not allow only numbers it will show a string that will contain numbers and letters.